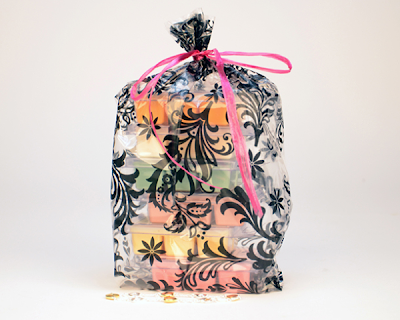 Win a Jewelry Candle and Bag of Jewelry Tarts at Barbara’s Beat. JewelryCandles on two giveaways back-to-back, for two weeks each. and Bag of Jewelry Tarts, and you can win one, at each giveaway. oz. size candles can burn up to 150 hours. Think Pink , Pink Love and Chocolate Chip Cookies. them as you visit their sites for this giveaway. to be held liable in this giveaway. I would like to try Gardenia or Lavender. My FB name is Bonnie Hilligoss. Thank you for the giveaway!